Children's Corner Nursery School is a play-based school where learning is achieved through a nature-based curriculum. 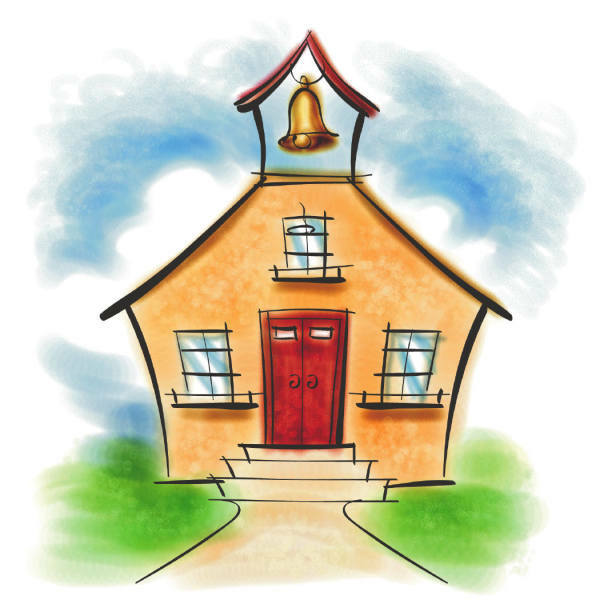 We are committed to creating a warm and safe learning environment for your children. Our school is licensed by the Department of Early Education and Care. Parents may contact EEC for information regarding our program's regulatory compliance history. 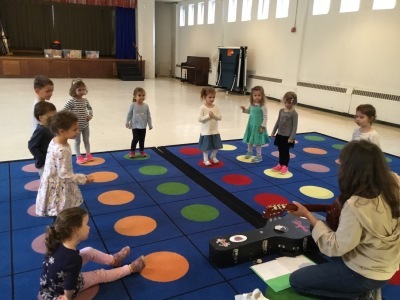 CCNS is committed to children and the community. Our purpose is to nurture and encourage self-confidence, to model appropriate social skills, and set the foundation for success in the children's formal education beginning in Kindergarten. Take initiatives and assert themselves in a socially acceptable manner. Function individually and as part of a group by sharing, problem solving, participating, and listening. Foster positive relationships with others. Develop positive self-esteem and confidence. Develop literacy, communication, expression, and negotiation skills. 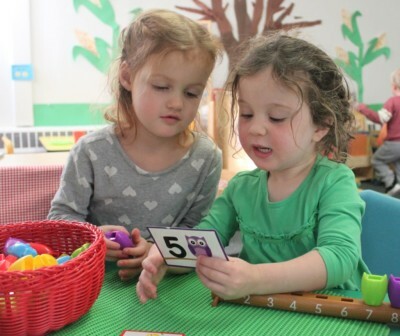 Developmentally appropriate play centers where teachers can promote learning and growth. Hands-on learning for exploration and discovery. 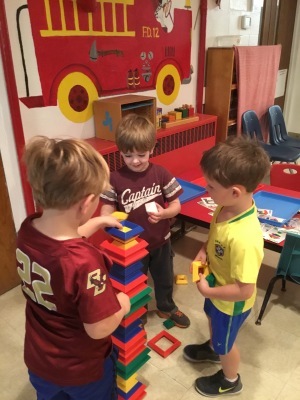 Individual and group activities along with quiet and active play. Staff licensed by the Department of Early Education. Large indoor open space for gross moto activities. Nut safe school where healthy snacks are provided daily.